And many people these days are even trying DIY methods to enhance their smile. 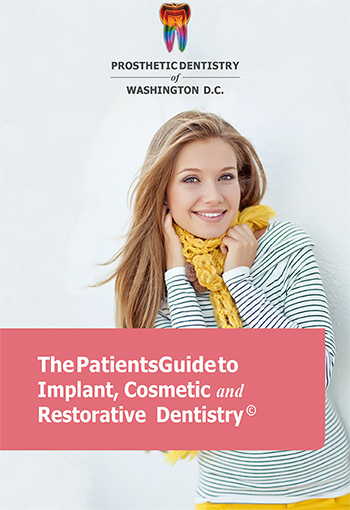 Whatever method you choose, its always best to contact us first at Prosthetic Dentistry of Washington D.C. 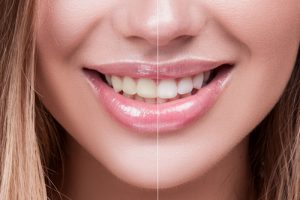 Phone Number 202-244-2101 so that you can make sure you are choosing the safest teeth whitening option for you.